LOVE the environment? Want to share your passion? 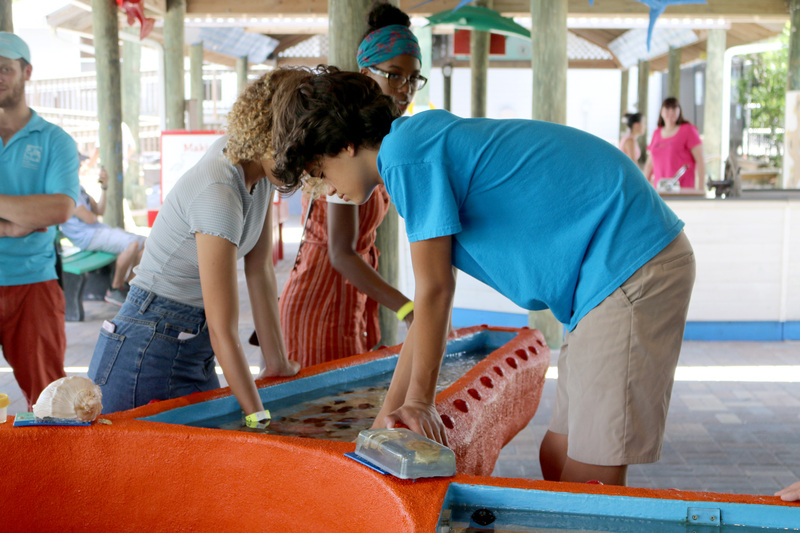 Florida Oceanographic Society has summer volunteer opportunities for teens ages 15-17. For more information contact Rosemary Badger, Volunteer Coordinator, at rbadger@floridaocean.org or 772-225-0505 ext 109. 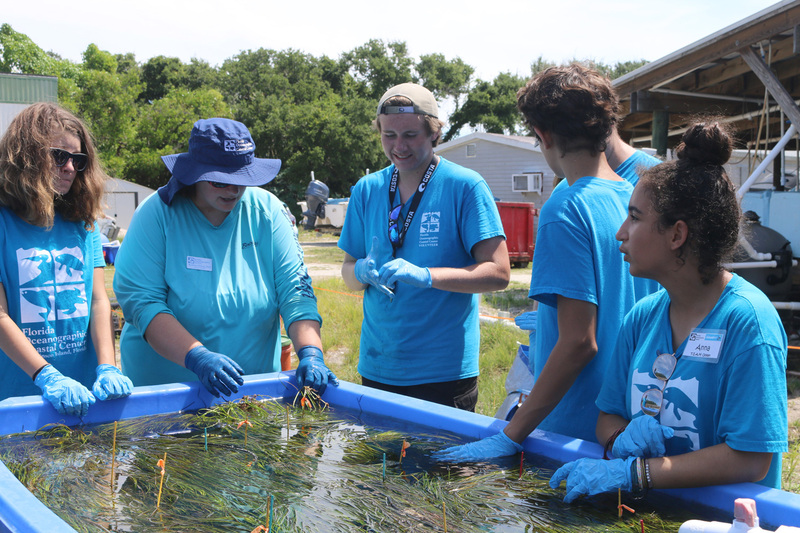 Florida Oceanographic Society’s Summer Teen Ambassador Programs are competitive summer programs for high school students interested in pursuing careers in marine sciences or environmental education or those who love the ocean and want to learn how they can help protect it. We are offering focused paths for both education and conservation. Students may apply for one or both programs. Ideal for students who like to interact with people of all ages. Participants will train to become exhibit guides and help out at our invertebrate touch tank and stingray tank. Students will work with staff and volunteer mentors to develop skills essential to careers in marine science and environmental education. Participants will be required to commit 2 half days of 4-hour shifts per week for 9 weeks and will earn over 70 volunteer hours over the course of the summer. The training provided will also prepare students to earn additional volunteer hours throughout the year. Select applicants will be invited to an interview as part of the application process. Ideal for students who prefer hands on science activities and working in small groups. Participants will work with staff and volunteer mentors to develop science based skills while working with our research and advocacy teams. 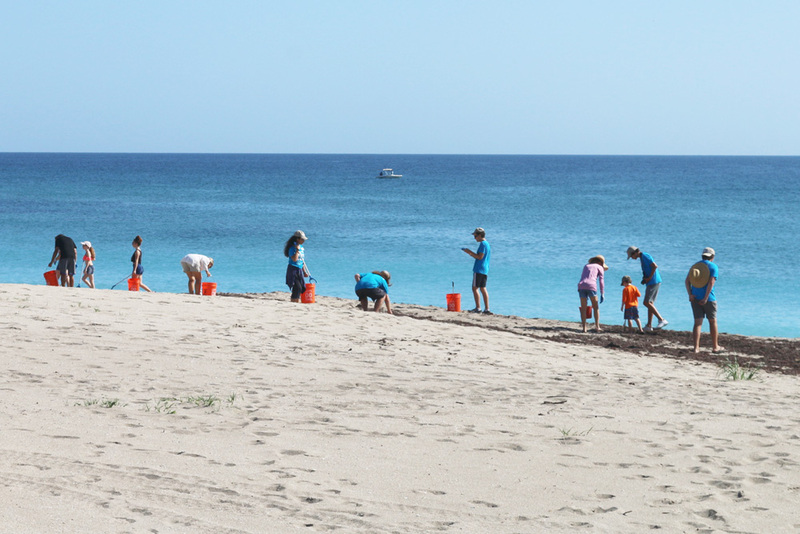 Activities include living shoreline restoration projects and water advocacy training, in addition to organizing a beach cleanup. Participants will be required to commit to Wednesdays 9am-1pm for the months of June and July, with some additional training in May and will earn over 30 volunteer hours over the course of the summer. Florida Oceanographic Society will be accepting applications starting in February 2019. 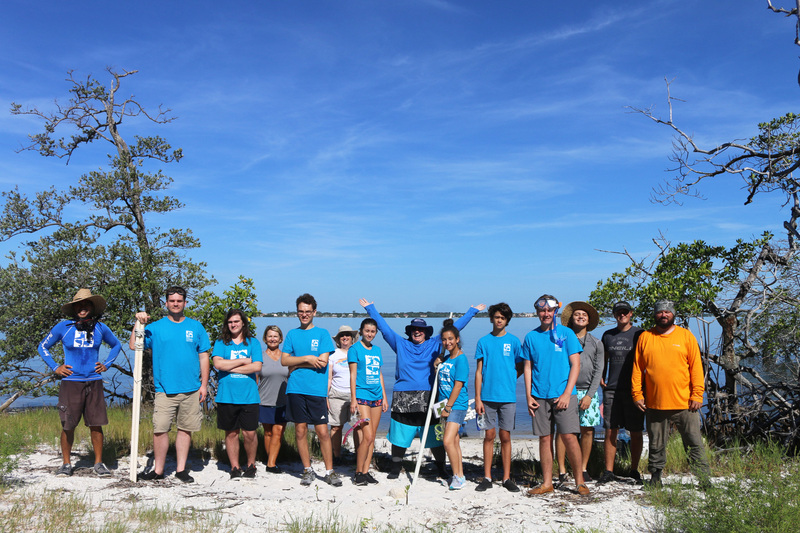 Any high school student interested should complete the online volunteer application, submit 2 teacher recommendations by downloading the teacher recommendation form (one must be from a science teacher) and a one-page essay of your related experience and interest in Florida’s coastal ecosystems. Previous participants need to re-apply. Students will be selected based on a combination of their application, essay, teacher recommendations, and interview. All application material must be received by April 22, 2019. Upon acceptance, a $15 fee will be assessed to cover program expenses, uniform t-shirts, a nametag and training materials.